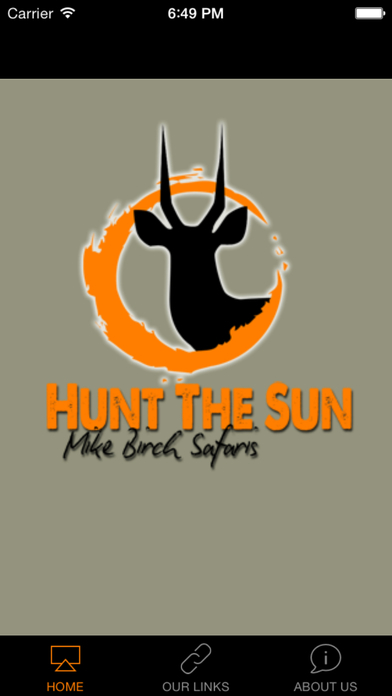 Hunt The Sun, Mike Birch Safaris. Hunting in South Africa. 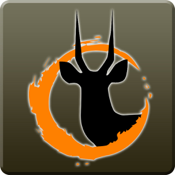 Fair chase hunting at its best, “Hunt the Sun” offers you an African experience that takes you on a journey of discovery following in the footsteps of many famous hunters that have graced African history.